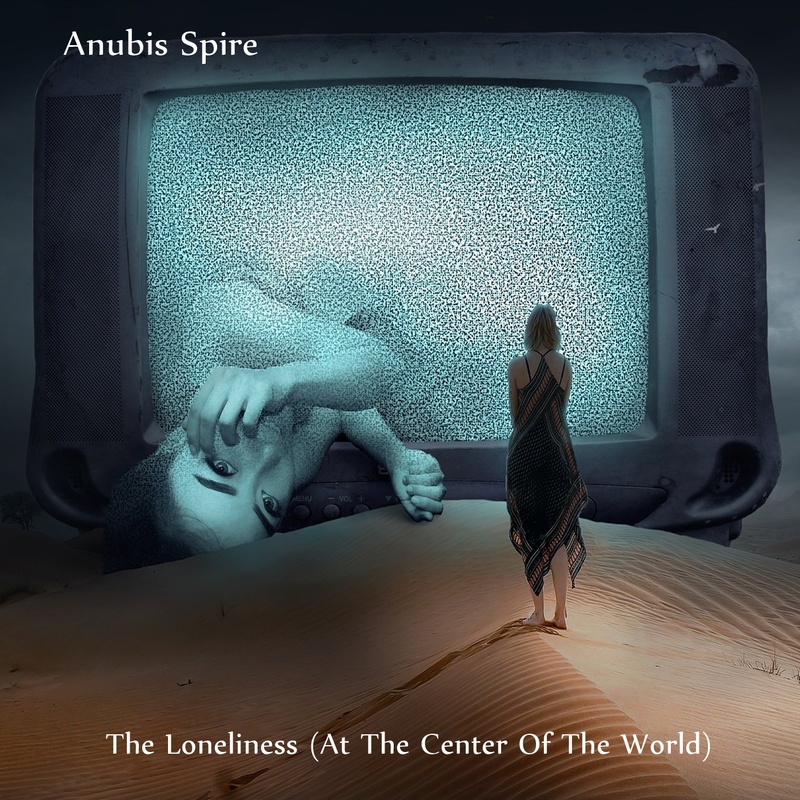 Some news for Anubis Spire followers. You might have noticed that we are a pretty diverse bunch, and our releases can veer from proggy outings to 70’s rock songs, protest songs, instrumental jams and on to ambient and experimental offerings. Each member has a preferred writing style and signature sound. Over the years I have gotten many emails that started like this: “I really like your (instrumental or vocal or blues or metal or experimental, etc..) stuff, why can’t you do a whole album of just that?” Well, we certainly could do that, but I’ve always thought that our diversity to be one of best traits. That said, this year we’ll be trying something a little different: multi-albums. What this means is, albums will be released when enough material is written and recorded, rather than waiting until we have a good mix of member’s offerings (although we’ll have that album as well, at the end of the year as usual). I think that gives us the best chance to get our freshest new material to you while we’re inspired and excited by it. 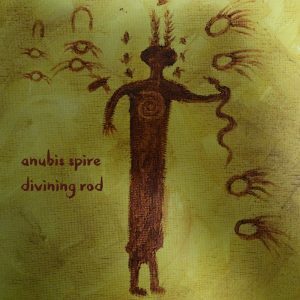 DIVINING ROD was the first of these and we’ve been extremely happy with the response. Right now, an album of electronic experimental pieces is in the planning stage, and for the first time we’ll be working hand in hand with another band – the great ambient band ASHRAYA. There are also plans for a more blues-oriented A.S. album featuring some great special guests and depending on the song output of all A.S. members, even MORE albums, that as I mentioned, could hit any genre out there or even invent some new ones.